The theme of the meme = you list seven songs/CDs that you've listened to recently and then tag seven people. SEVEN. Okay. I'm mostly going to list songs, because I don't usually listen to whole albums anymore, even if I download whole albums, because I mix them up on my iPod. I've gotten lots of new stuff lately, so this will be fun. 1. Now y'all KNOW this was gonna be here. My imaginary rock star boyfriend and his band, DAUGHTRY. The entire album. Love, love, LOVE him. I seriously like every single song on the album. 4. "Thnks Fr Th Mmrs," Fall Out Boy. I like to listen to this song (or their recent single, "This Ain't a Scene, It's an Arms Race") when I first get in the car in the morning to get my eyes open. "Say a prayer, but let the good times roll/In case God doesn't show," "Thanks for the memories, even though they weren't so great." 5. 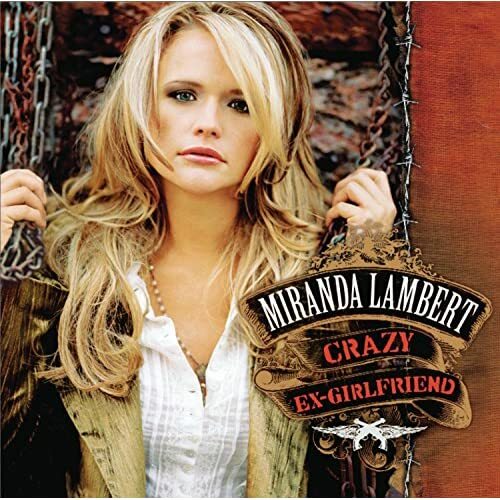 "Crazy Ex Girlfriend," Miranda Lambert. She was a runner-up on the first season of Nashville Star, and she writes some good stuff. This is the first single off her album that's due in May. This one's an excellent upbeat country song, also good for waking me up in the morning. "Those pretty girls can play their games, but they're damn well gonna know my name-- I'm a Crazy Ex Girlfriend." 6. "Boston," by Augustana. Stumbled across this song on iTunes a few months ago, and then saw them perform it on the TODAY show. And I just really, really like it. 7. 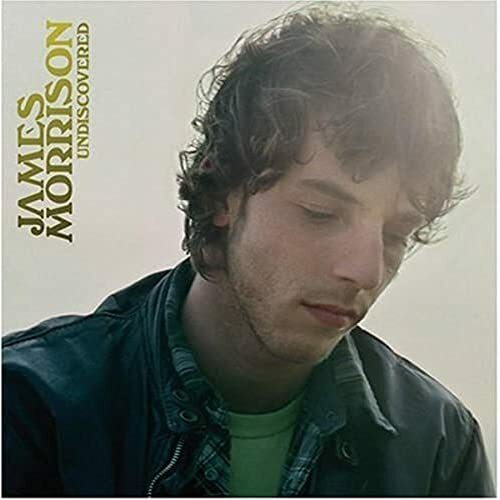 "Undiscovered," by James Morrison. I found this song through Entertainment Weekly's "Download This" column. "You see the look that's on my face, you might think I'm out of place, but I'm not lost, just Undiscovered." His voice reminds me of someone, and I can't put my finger on who it is, but I really like it. Mya Pinyan from Gotta Pinyan? I wish I had thought to take a picture of my own, but this will have to do. Mr. Incredible and I visited the casinos in New Orleans this weekend. No, I did not win a lot of chips, unfortunately. But it was still a good time. Okay. So after spending the weekend trying to come up with something clever, I decided to search Google Images for the word "blow" and see what comes up. Seriously, I got this. I'm not complaining. The name of the gallery where you can see this lovely work includes the world Blow. So. I think it counts.